Understanding Primary Care Clinical Systems and how patients are managed, using these systems, can provide your teams with a greater knowledge of the consultation process and the patient journey from a clinician's perspective. In addition, the training facilitates a better understanding of the audit functionality and how patients may be identified for review. This knowledge and understanding enables your teams to have better informed discussions with their key customers which may lead to your NHS customers delivering their local clinical guidance more efficiently through the clinical systems. To download more information on "Clinical Systems & Decision Support Training", and the potential impact on your business, please click here. Healthcare Organisations, such as CCG’s, frequently use add-on decision support tools which are inherent or integrate within the primary care clinical systems, to support prescribing incentive schemes and QIPP targets. This training is designed to provide your teams with the understanding of how these systems operate and how they may impact on your brand. ScriptSwitch which can be utilised within a consultation as a simple prompt for change in existing and newly initiated treatment. Optimise Rx which can make suggestions for appropriate treatment based on NICE, National and Local guidelines at point of prescribing. 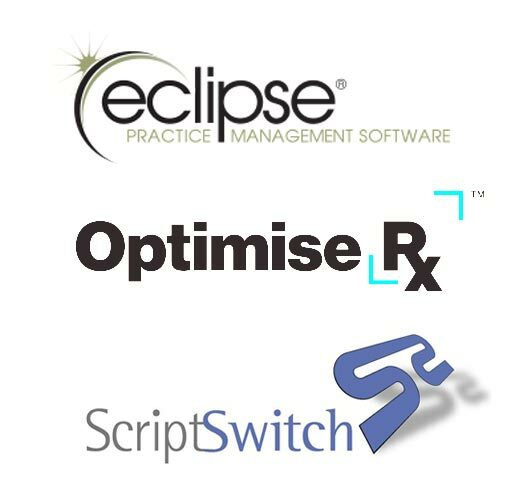 Eclipse live which operates on an extracted dataset which can be used to identify medicines safety issues or switches locally or centrally or help with CCG QIPP programmes. The training is designed specifically for your teams and aims to build a clear understanding of the challenges faced by practices and medicines management teams in setting up and implementing their own formularies and incentive schemes as well as providing an overview of the systems used in the process. In addition to learning what these systems do and how these support the NHS, the training will enable your team to have customer discussions around implementation of local policies and strategies to support agreed value propositions. 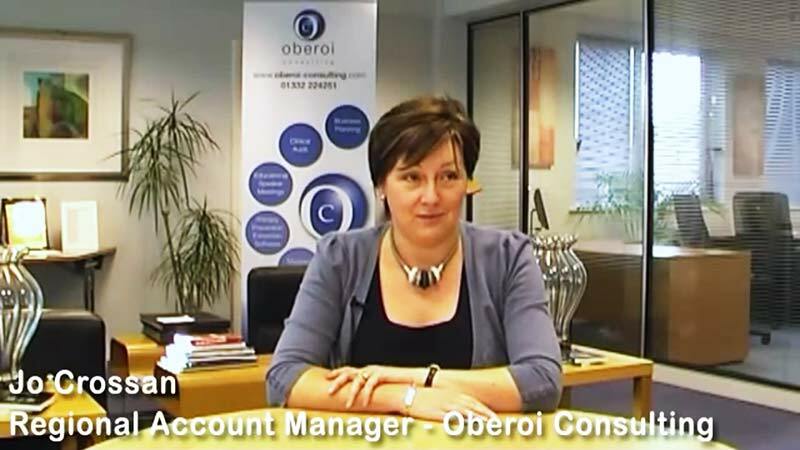 In this video Commercial Director, Sam Grove discusses how Oberoi Consulting's Decision Support System Training can be used to enhance patient care, using the practice's own clinical system. "The most beneficial aspect of the training, was learning about the opportunities decision support systems present for the NHS and how I can maximise these opportunities"
"Jo and Sam were brilliant; they not only taught me a great deal about the clinical systems but also how I could use this knowledge with my customers. A fantastic day"
"There was so much information to digest, but it was delivered through workshops, with lots of examples on how these systems are used, and how to use the knowledge with my customers"
"I would recommend this training to other people - everyone should know about how these systems work!"